On a rainy day in the Inland Empire most people were cleaning out from the Christmas rush and finishing out a last day of work before 2016 ends and 2017 began. 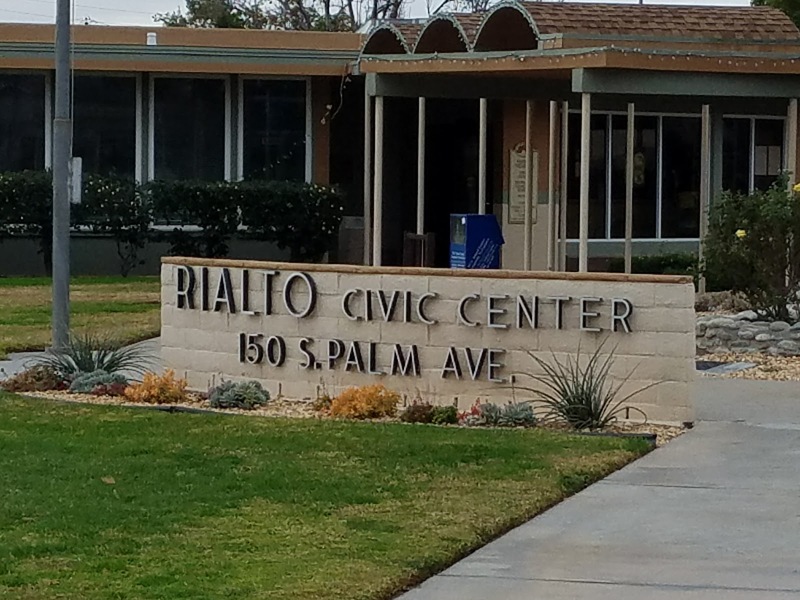 One of Rialto’s newest council members was formulating a plan to break federal law and put Rialto’s ability to obtain Federal Funding in serious jeopardy. In Rialto voters chose two candidates to replace the two seats left vacant by one councilman’s untimely death early this summer and another choosing to run (unsuccessfully) for Rialto’s Mayor. One of those choices (Rafael Trujillo) has spent his young lifetime working as an aide to State and Federal leaders who would routinely select the audience they choose to speak to and keep their conversational statements from public view. He also has a history of filling elected spots others vacated early and pretending to be the champion of the people. A sanctuary city is a city in the United States or Canada that has adopted a policy of protecting undocumented immigrants by not prosecuting them solely for violating federal immigration laws in the country in which they are now living illegally. … The designation has no precise legal meaning. President elect Donald Trump has said that being a Sanctuary City is the quickest way to loose federal funding. 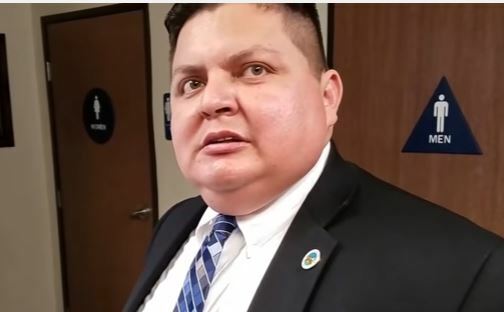 Well Mr. Trujillo was tested by fire and he seemed to crumble under the weight of his plans for Rialto when the opposition came out to challenge him. Rafael Trujillo had planned to hold a private meeting with Maribel Nunez and organizations like TODEC & LULAC. None of these groups have offices located in San Bernardino County let alone Rialto and Mrs Nunez is the Executive Director at California Partnership an LA. This is important because Rafael Trujillo claimed that those who showed up for his Sanctuary City meeting were not qualified to attend because he was only listening to constituents. These groups represent only the needs of people living in this country illegally outside of California Partnership who also helps low income residents but each are large parts of the push to ignore US immigration laws. Actually the only person we could verify that was a Rialto resident was former City Clerk Candidate Ana Gonzalez everyone else was not a verified Rialto resident. Other People who Rafael Trujillo wanted to hear from were Emilio Garcia a professional activist currently lending his voice to boycotting Driscols Berry Farms over immigrant berry pickers rights to be paid more than most other people even EMT’s working for AMR Private Ambulance Service. The image above says it all that Alejandro Cano was there to write a puff piece on Rafael Trujillo’s plans to sneak this idea on Rialto residents. Now Rafael Trujillo was asked a question that I thought was interesting. Is his boss Norma Torres behind this effort? 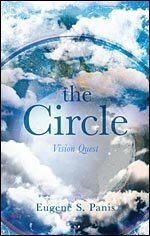 Well here is where you connect the dots. Rafael who has never had a thought that was his own works for Norma Torres and Rafael invited Alejandro Cano to cover this action. 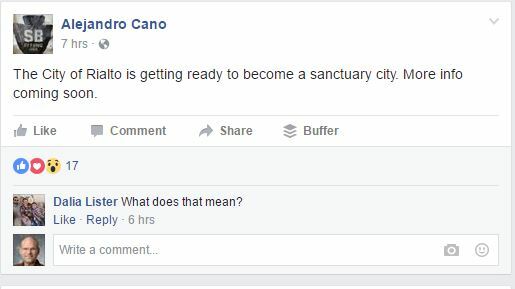 Now all we need to do is connect the three Sanctuary Cities, Alejandro Cano, Rafael Trujillo and Norma Torres hmmmm. Yes Alejandro Cano seems to work very closely to both Norma Torres and Rafael Trujillo. 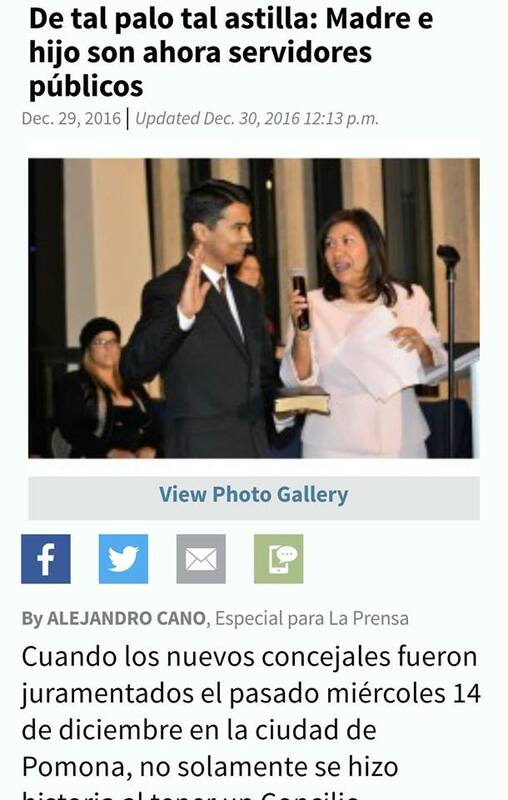 So close in fact that he wrote this article of Norma Torres swearing in her son who was recently elected into the Pomona City Council. At this meeting Norma Torres was quoted as saying “On the issue of immigration and the political ideas of President-elect Donald Trump, Torres said that now more than ever the Council must support local, state and federal authorities in their readiness to confront Trump’s radical policies“. So it begs to question was Arthur Schaper (the person who shot this video) onto something or is Rafael Trujillo taking liberties with his employment in the Congressional office of Norma Torres? The end result was the meeting was shut down and the actions were halted for now. Rialto residents that don’t support Sanctuary City for Rialto include Councilman Ed Scott and Councilman Joe Baca Jr. Other vital members of the Rialto community that are opposed are Ed Palmer, Ray Farmer and other residents that were in the crowd of anti Sanctuary City Protesters.